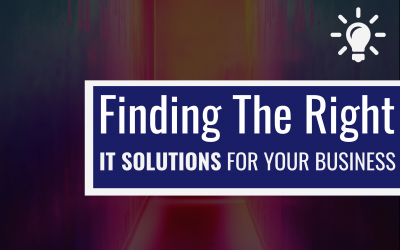 You likely want small business IT support Sydney based, in order to tackle any IT issues within your business, and so you know you’ve got someone local who takes the time to understand your business and consider your needs. Stanfield IT is the best team you could ask to have on your side with our prompt responses and friendly team of technicians. We specialise in offering small business IT support Sydney wide, and work with you to keep things running smoothly. Stanfield IT take the time to get to know your business, so we can tailor a support plan that matches your priorities as a small business. We totally get that every business has different goals and needs, and you need a team that understands you as a small business. Someone that will work with you to fit your business needs, in order to give you the best possible experience. Many IT support needs can be handled remotely, so we can have someone working on an issue immediately when a client calls. We have the tools to provide remote support instantly, and as such this is how we are able to provide small business IT support Sydney wide, even if you’re based across town. Service Desk: We can provide a service desk function, and can be available either on-site if required, or provide remote small business IT support Sydney wide. Our existing customers can take advantage of instant support available via phone for when you have urgent issues that need to be resolved instantly. Flexible Arrangements: We understand small business, and can create a support arrangement to suit your needs. Choose from block hour support, fixed fee services or pay by the hour. 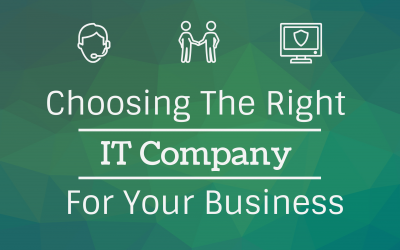 Managed Services: As a small business, you don’t need or want a dedicated in-house IT department. Allow us to provide a range of managed IT services, which you can view in detail. Networks and Firewalls: We can design and install a network infrastructure to suit your needs as a small business with high levels of protection and security. Data Storage: If you don’t have the infrastructure already, we can assist you with data storage solutions for your organisation, either on-site or cloud storage. Backup and Disaster Recovery: Use our expertise to create a business continuity plan, backup protocols and a disaster recovery plan to be utilised in the instance of a cyber attack or data breach. Mobile Device Management: We can implement a mobile device management solution for your team, and manage any enrolled devices including updates and user management. Cyber Security Auditing and Mitigation: Use an external team like Stanfield IT to perform a cyber security audit and identify any existing vulnerabilities or weaknesses in your cyber security. 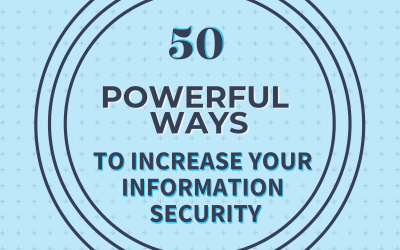 See our full cyber security guide here. Utilising a team for managed services takes pressure off your budget and your time, allowing you to maximise your resources, and increase overall productivity. Small businesses run on excellent service and tight margins, utilising instant remote support means you get back on track faster and don’t risk losing important work or revenue.